MCs on-the-rise Deniro Farrar and Shady Blaze and up-and-coming producer Lunice have come came together to make some musical bliss. Originally titled “Ten Fold” and tucked away on Deniro’s Kill or Be Killed project as a secret track, but now Farrar has decided to release this new remastered version to so it can get the attention that it deserves. 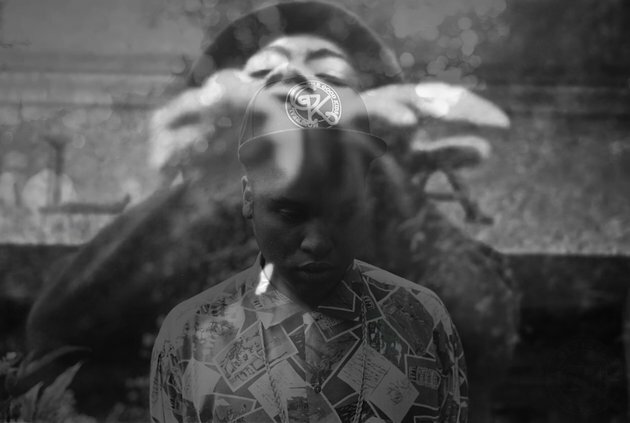 As Deniro & Shady come with their reflective lyrics alongside a driven beautiful piano backdrop which made their bars sound right at home over, thanks to the Canadian wunderkid Lunice production makeover.